This is a simple and very clean appartment. We just stayed for one night going back home. The big hightlight: THE most CONFORTABLE bed!!! 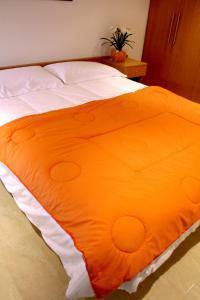 really surpisingly wonderful, large firm but not too much, fresh clean sheets and duvet, really top! The sofa bed was very good as well (our kids slept there like babies!) We didn't use the kitchen but it seemed well equipped. 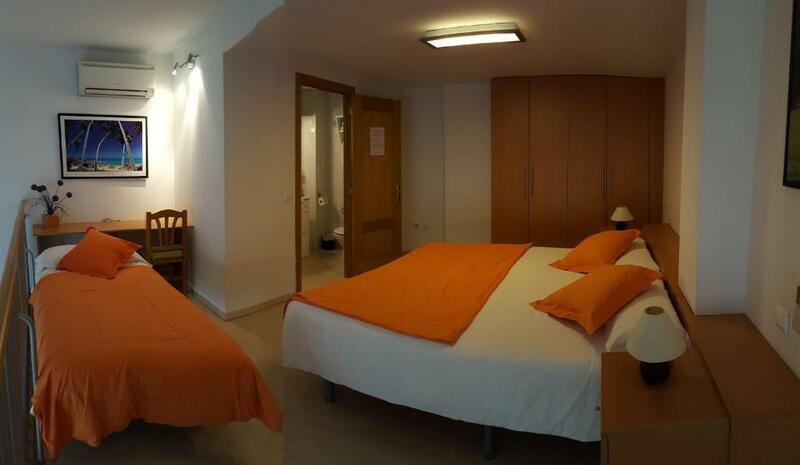 Wonderful apartment - fully equipped and comfortably furnished. Two bathrooms, lots of room in the upstairs bedroom and very comfortable sofa bed. Close to the Dali museum. Great place. The owner tells us a lot about nearest restaurants, markets, etc. La proximité du centre, l'espace et les équipements. El apartamento cubre las necesidades básicas, buena distribución, amplio, cómodo y muy limpio. 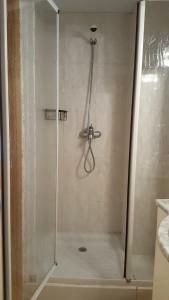 Sehr schönes grosses Appartement auf 2. Stockwerken im Zentrum von Figueres. Nada,no habia ni una miserable botella de agua en toda la estancia. Ni cafetera express,ni azucar,ningún detalle de bienvenida. TV obsoleta. Ademàs no tenía la mas mínima ventilación,carecía de ventanas. 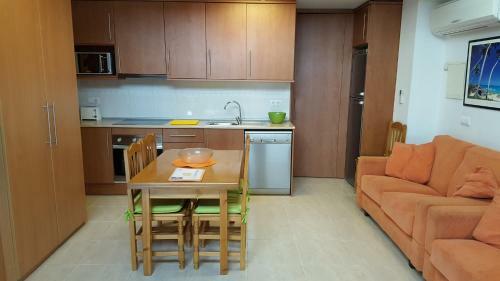 Lock in a great price for Enginyapartaments – rated 8.6 by recent guests! Enginyapartaments are set in the center of Figueres, less than 1,650 feet from the famous Dalí Museum. These well-equipped apartments have satellite TV and free internet access. Each apartment has a kitchen with fridge, microwave and washing machine. All apartments have separate seating area with sofa bed. 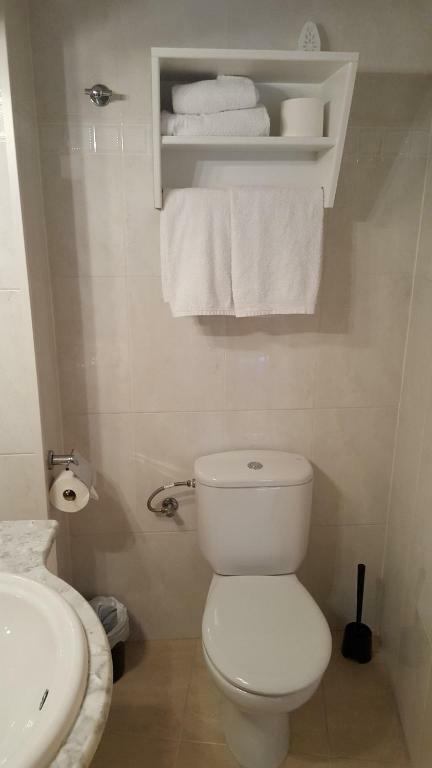 Many apartments have 2 bathrooms. Guests can make use of the Enginy's luggage storage and staff at the tour desk can provide information on Figueres and the surrounding area. The apartments are within walking distance of many shops and restaurants. Bosc Park is less than one mile away and the Costa Brava can be reached in around 25 minutes, by car. This is our guests' favorite part of Figueres, according to independent reviews. 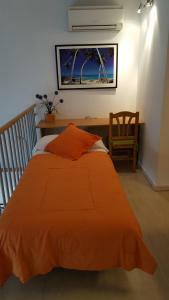 뀐 Located in the top-rated area in Figueres, this property has an excellent location score of 8.0! When would you like to stay at Enginyapartaments? 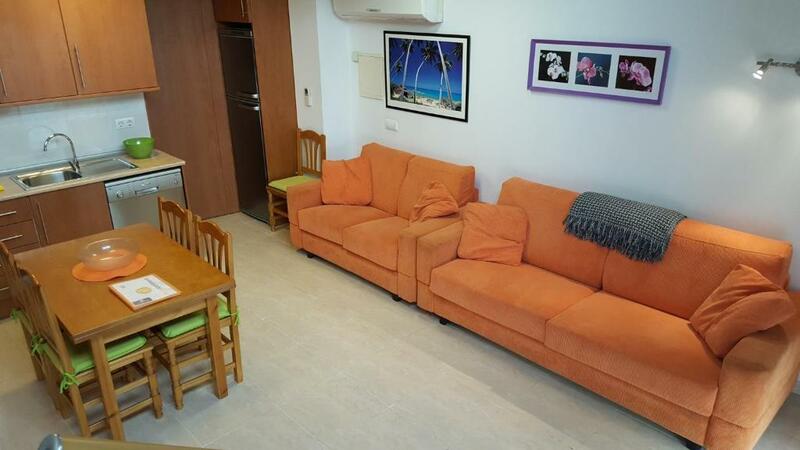 This small, air-conditioned apartment offers a double bedroom, a lounge with satellite TV and a sofa bed and a kitchen with a microwave, dishwasher and washing machine. This air-conditioned apartment offers a triple bedroom, a lounge with satellite TV and a sofa bed and a kitchen with a microwave, dishwasher and washing machine. This air-conditioned apartment offers 2 bathrooms, a lounge with satellite TV and 2 sofa beds and a kitchen with a microwave, dishwasher and washing machine. Som els primers establiments tipus apartaments turístics creats a la ciutat de Figueres. A partir de la nostra iniciativa n'han sorgit molts més. 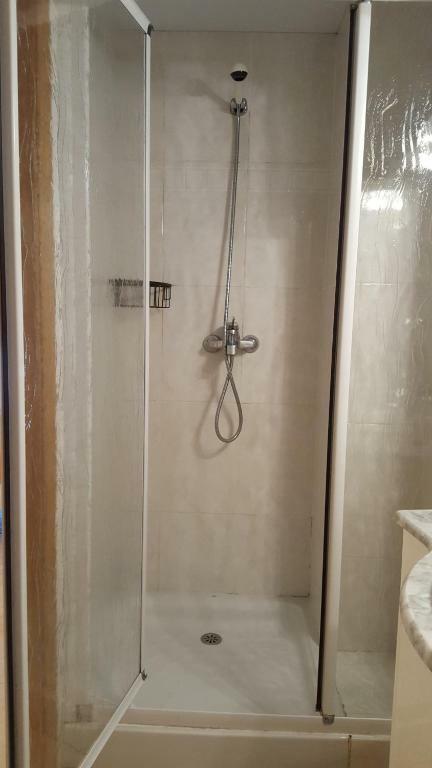 Oferim una estança agradable en uns apartaments tipus loft dissenyats per diferents capacitats de persones en els que esperem i desitjem que la gent si pugui trobar com a casa seva. Estem disponibles pels clients a través del telèfon mòbil les 24 hores del dia per a reserves o qualsevol incidència que es produeixi. Tenim vigilància exterior al carrer a través de càmeres i alarma interior a cadascún dels apartaments per a la seva i nostra seguretat. Els apartaments estan situats al carrer Tapis 13 amb cantonada al carrer caputxins 1. La zona és tranquila i ben comunicada per entrar i sortir de Figueres. Al carrer tapis hi han diversos comerços com: fleca-panaderia, botigues de menjar per emportar tan locals com exòtics molt bons i a partir del carrer Peralada (la zona peatonal del centre històric) es poden trobar botigues de tot tipus de compres i restaurants de diversos estils. Tot a menys de 2 minuts caminant dels apartaments. House Rules Enginyapartaments takes special requests – add in the next step! Enginyapartaments accepts these cards and reserves the right to temporarily hold an amount prior to arrival. Please note arrivals after 20.00 are subject to a surcharge of EUR 25. Late check-out after 12.00 is available at an extra cost. Please inform Enginyapartaments of your expected arrival time in advance. You can use the Special Requests box when booking, or contact the property directly using the contact details in your confirmation. A kettle to make tea and coffee. Waiting for keys on the street is a little hassle. Possibly have some sound proofing on the apartment closest to the main road? The morning traffic was very disturbing.